WASHINGTON, DC's LEADING HVAC SERVICE COMPANY! If are looking for affordable and reliable HVAC service in Washington, DC, Allied Service Company is your number one choice! We have decades of experience and provide a variety of services to ensure that your HVAC system is working properly. Our skilled technicians can service, repair, maintain and install all makes and models of air conditioning and heating systems. Allied Service Company strives to provide our customers with fast air conditioning repair in Washington, DC and we will give you the best pricing in Washington, DC for furnace repair! Additionally, we can off you comprehensive plumbing services in Washington, DC and the surrounding areas. With our 24/7 emergency services, we are available around the clock to give you peace-of-mind whenever a home issue arises. Trust Allied Service Company for all your home needs! Fill out form below for a free estimate and diagnosis. 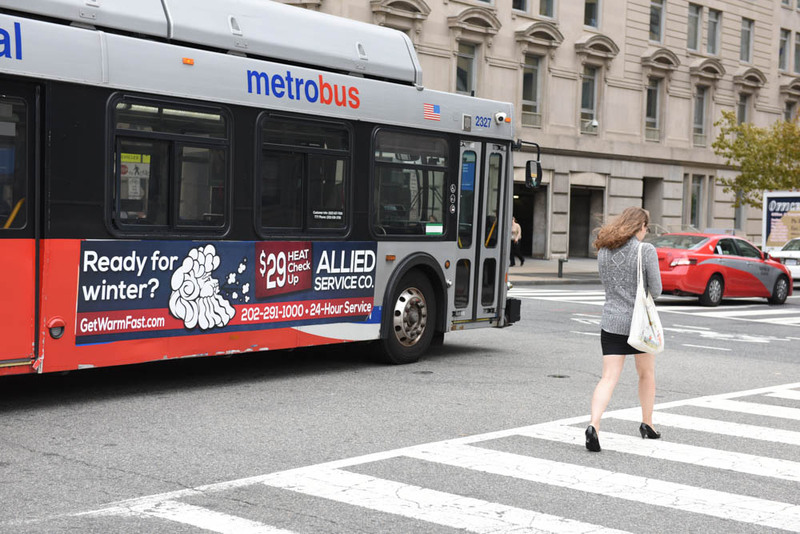 Serving: Washington, D.C., Bethesda, Rockville, Gaithersburg, Germantown, Silver Spring, Kensington, Potomac, Olney, Burtonsville, Clarksburg, Damascus, Clarksville, Columbia, Ellicott City, Elkridge, Laurel, Beltsville, College Park, Hyattsville, Glenwood, Mt Rainier, Landover, Upper Marlboro, Bowie, Lanham, Capitol Heights, Ft Washington, Oxon Hill, Mitchellville, Glenwood, Lisbon, Mt Airy and Ocean City. 3900 38th St, Brentwood, MD 20722 600 Gallatin Street, NW Washington, D.C.